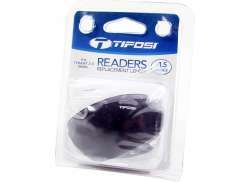 Do you want to buy Parts for your Tifosi Cycling Glasses online? 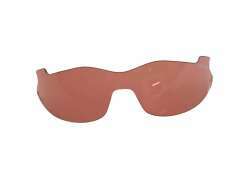 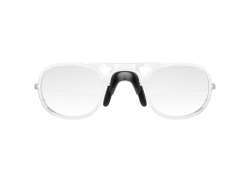 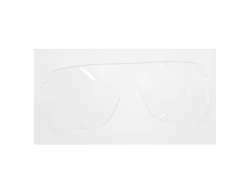 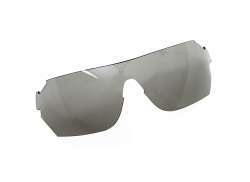 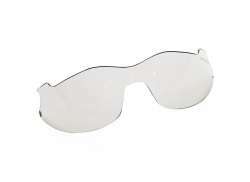 Hollandbikeshop.com has the Tifosi Cycling Glasses Parts you’re looking for. 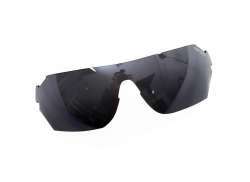 Founded in 2003, Tifosi produces sports glasses representing quality, style, function and reliability. 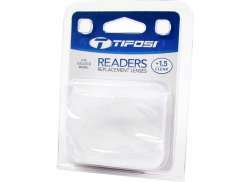 Tifosi stands for superfans with enthusiasm - and they are! 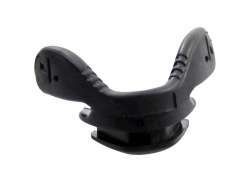 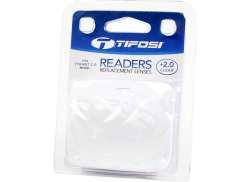 Tifosi produces cycling products, by cyclists for cyclists. 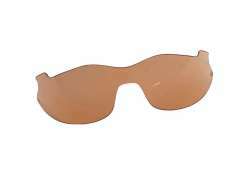 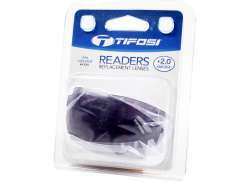 At Hollandbikeshop.com you can find a wide choice of Parts for the Cycling Glasses by Tifosi. 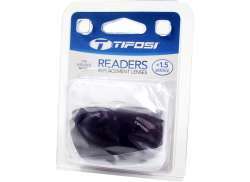 In our wide Cycling Eyewear range on Hollandbikeshop.com you can find parts for your Tifosi Cycling Glasses in various colors, sizes and models, like an optical adapter. 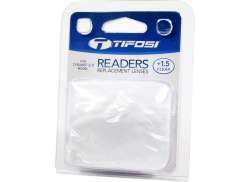 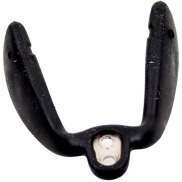 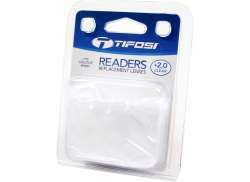 So you'll surely find the Parts for your Tifosi Cycling Spectacles you're looking for. 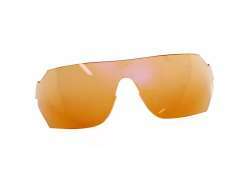 Hollandbikeshop.com is dealer of Tifosi Cycling Glasses Parts and has a large and affordable range. 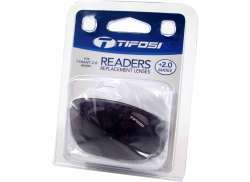 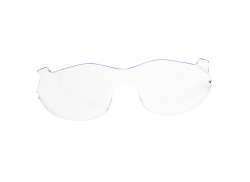 We also often have Parts for your Tifosi Cycling Glasses on sale or in our outlet, so keep an eye on our sale button. 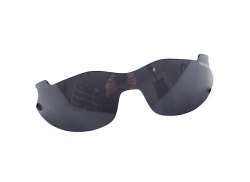 The largest and most affordable online Tifosi Cycling Glasses Parts shop!